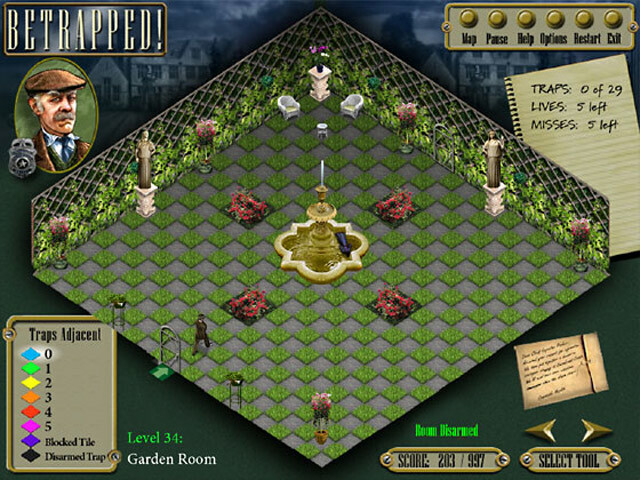 PC Games Downloads - BeTrapped! 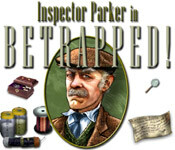 A murder has been committed and it's your job to find the culprit.BeTrapped! 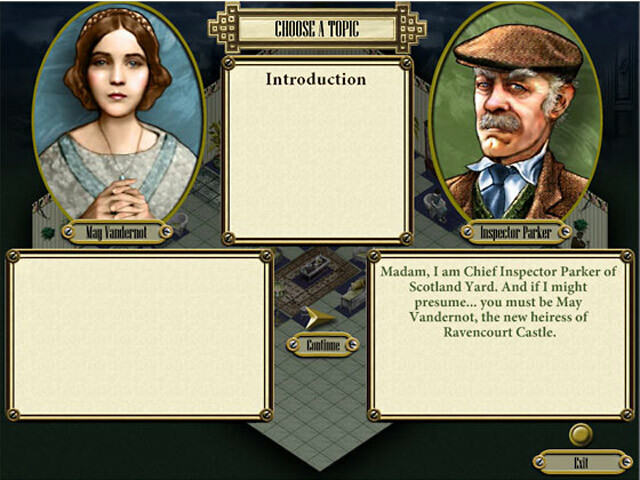 features you as Inspector Parker. Question shady suspects and examine each room for clues. Avoid deadly booby-traps at every turn. With over 1,400 mind-bending levels, 37 spine-tingling adventure rooms, and a meta map to track your progress through the castle, this murder mystery is the adventure of a lifetime. Download now to solve the crime in this engaging whodunit! A meta map to track your progress.